PTA Membership 2018-2019 Fill out this form to turn in with your membership payment. LWSD Volunteer Application and Background Check – Each person volunteering during daytime hours within the school or even attending classroom parties, needs to get background check approval through LWSD. This process typically takes about 2 weeks and a copy of your driver’s license is required. It’s FREE to apply. Go here to download the district form: HERE. 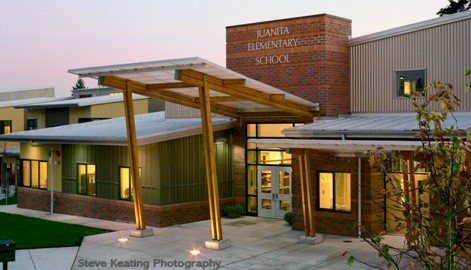 PTA Reimbursement Form 2018-(fileable) – Download this form if you need a reimbursement and remember to attach your receipts. Funds Request 2018-(fillable) – Download this form if you like to request funds for something already approved in the budget. Grant Application Request 2018 (fillable) – Download this form if you have an idea for a new program or project and would like to be considered for funds. This is required when something is not currently in the PTA budget and needs to be considered by the board.